For any company, from small entrepreneur to blue chip corporate, Google AdWords provides the tools to unlock a wealth of new business. But, just as Pay-Per-Click (PPC) may provide amazing opportunities and leads aplenty, if not set up correctly, it has the potential to blow ad budgets and quickly snowball marketing costs to devastating levels. 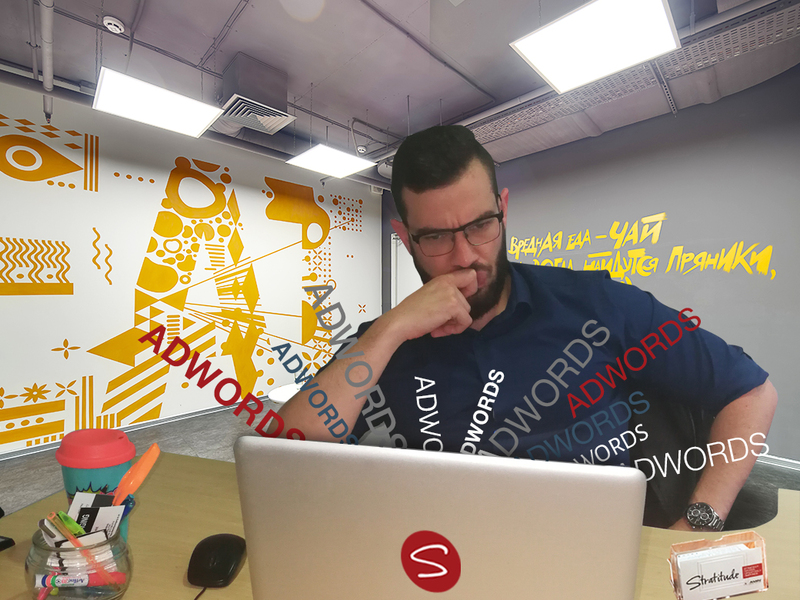 Although incorrectly defining ad budget ceilings can be one major issue, there are several more subtle reasons your PPC efforts aren’t providing the leads you deserve and are paying for. When setting up your ad campaign, keyword selection is vital. The Google Suite provides fantastic tools to help in the process of choosing your keywords, the most important of which is Keyword Planner, but Webmaster Tools is great for providing insight. Selecting keywords that match both the copy on your web pages, as well as the text in your Google ad, is at the heart of generating leads, while simultaneously improving your quality score and lowering the Cost Per Click. Delivering results and ultimately gathering leads is a trade-off between impressions and relevance. That sounds like a mouthful but it’s actually quite straight forward. Balancing the desire to show your advert to as many web surfers as possible, against actually providing relevance to the user so that they become a real lead is the challenge. AdWords provides four different match types, ranging from an exact match (where the search query has to match the keyword phrase exactly) to a broad match (where Google broadly matches search queries to keyword phrases). Intuitively, you may get more impressions when your website returns as a result of a search for “marketing” or “strategist”, but your offering might provide more relevance to users looking for a “marketing strategist”. Geo-targeting is a great feature within AdWords and, if correctly set up, can ensure that you save hugely on your budget. A business that operates in a particular area, and sells a product/service that is convenience-based, should look at displaying ads in a suitable proximity to the office/shop. Taking this segmentation logic a step further, it might strengthen your campaign to display geo-targeted ads based on season. As an example, display adverts for umbrellas in the Western Cape during the winter months and Gauteng during summer to follow national rainfall patterns. Ad extensions provide a brilliant method for attracting an audience. The temptation is to quickly cobble together an ad campaign and launch it, while skipping this great feature. Ad extensions can be used to display content from phone numbers, service descriptions, location information, and much more. If you’ve ever tried putting together an ad within the AdWords dashboard, you’ll know that additional space for content is scarce, so this is a great tool to flesh out the advert text. The final reason for bad AdWords results is often related to the under-utilisation of negative keywords. A company that offers complex web development services should look at creating negative keywords for search terms like “cheap website design”. The use of negative keywords is almost as important as selecting the right keywords in the first place. The topic of Google AdWords might seem like a complex and tricky sea to navigate, but the right campaign, correctly set up with attention to detail, will yield results that far surpass the investment to get them running seamlessly. Stratitude offers a wide range of PPC and SEO services to help you get the most out of the digital world. Give us a call.